Media Salad is committed to helping young people become excellent researchers and communicators because we know how profoundly important those skills are to their professional success, regardless of the industry in which they choose to work. 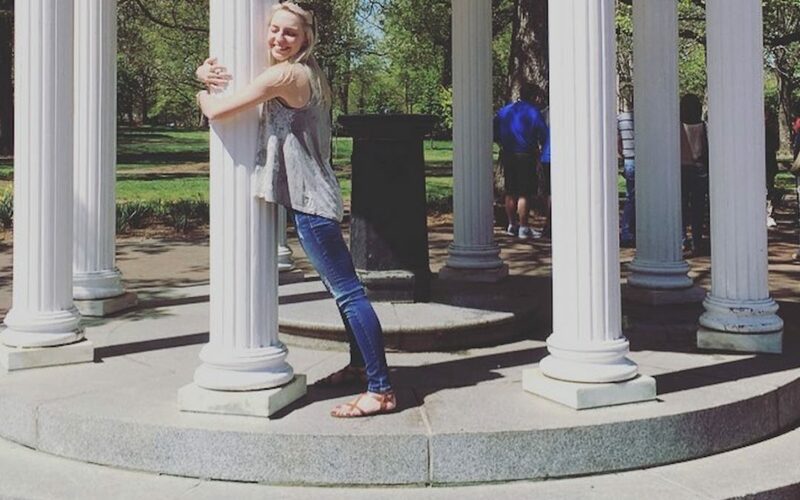 Media Salad is pleased to announce that we have invited aboard intern Catherine “Kenzie” Ransom, a native of Rockingham, N.C., and sophomore at the University of North Carolina at Chapel Hill. Kenzie has cracked the Dean’s List while working toward a double major in English and Media and Journalism. Her media studies are focused in advertising and public relations. She is a member of Zeta Tau Alpha Sorority and an intern for the University’s football program, where she works in the recruiting office. By her own admission, Kenzie has a lot to learn — and yet we have noticed she already thinks smartly about how to develop genuinely helpful reports packed with practical ideas for business application — a cornerstone of Media Salad’s service to clients ranging from global Fortune 100 companies to small organizations. 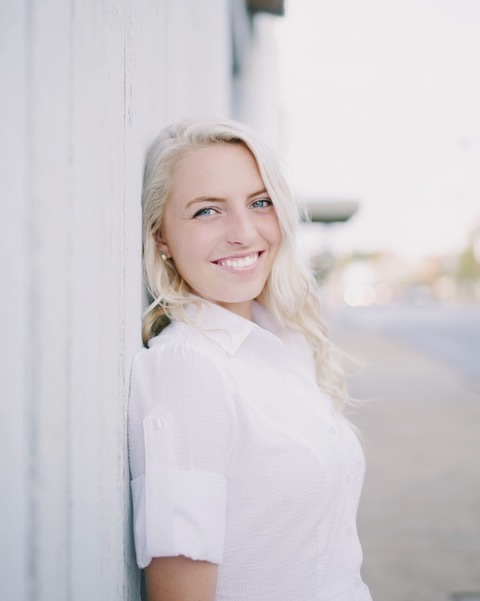 At Media Salad, Kenzie will continue to sharpen her business reporting and writing skills and learn the basics of website development and production. Look for some of her work on our blog.